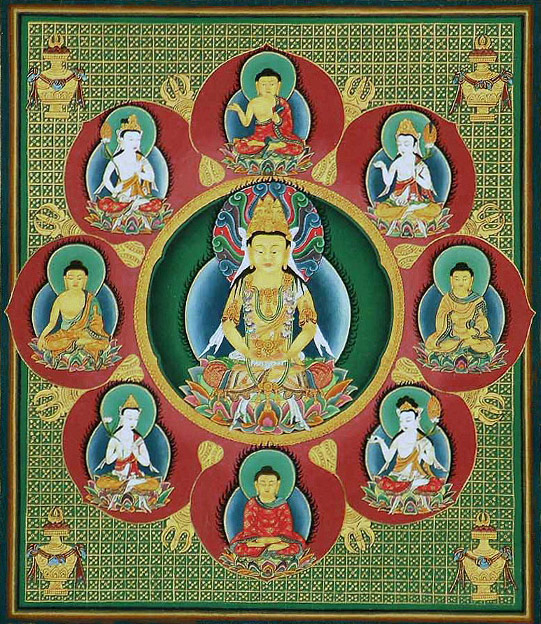 If you truly look at every connection as an opportunity for wisdom (learning from) and liberation (giving to) then the Higher Self's Shared Heart expands with every communication which is in effect an energy exchange of love. 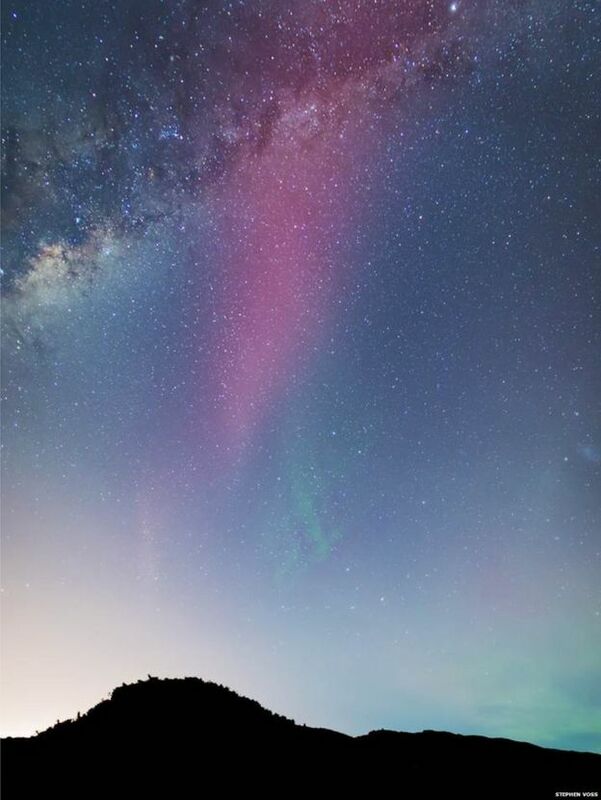 God's Own Country - Aurora Australis southern lights stun New Zealand - AMAZING PICS! 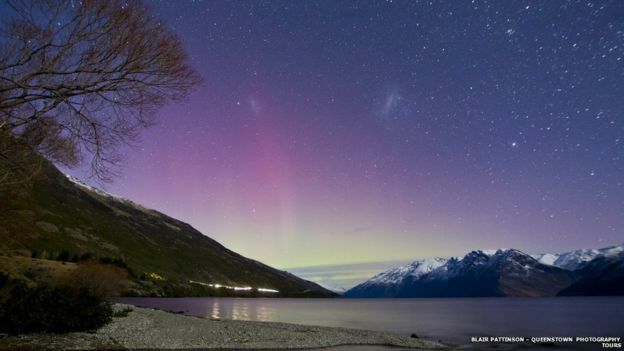 New Zealand's South Island, and some parts of Australia, have been treated to the Aurora Australis, a natural light display in the sky. A solar storm meant that the Aurora Australis, the southern counterpart of the Aurora Borealis, was visible much further north than it usually is. Aurorae occur when cosmic rays or solar wind interact with the earth's upper atmosphere. The aurora is forecast to be active again on Thursday night. 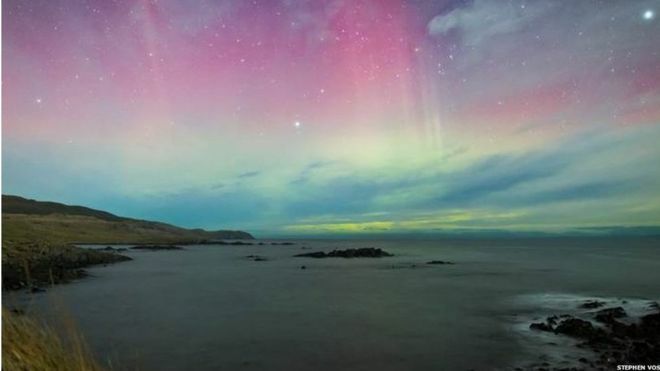 Earlier this week many New Zealanders braved the cold to capture images of the phenomenon. 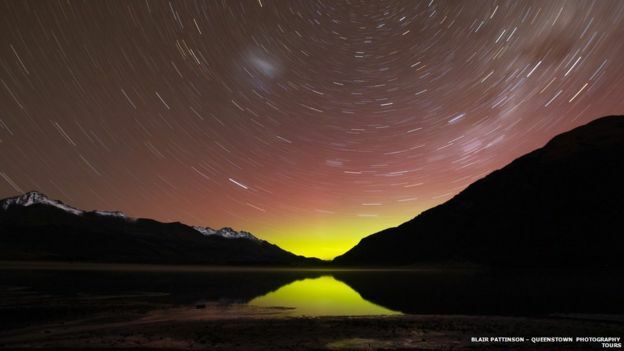 Blair Pattinson, a photographer from Queenstown is part of a community of "aurora chasers". "When you look at places [like] Finland, Iceland, North Canada, northern lights are very common," he told the BBC. "We see it more as a treat, when you see an aurora that is strong enough. It's quite special. Many people wait years before they see them." Stephen Voss, a medical practitioner based at the southern tip of New Zealand's South Island, has been chasing aurorae for the last 15 years. 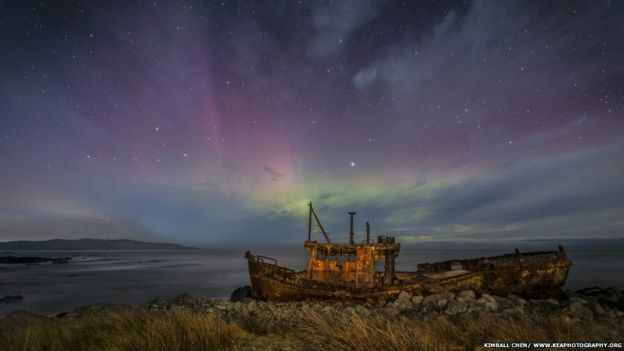 "There is one word to describe the experience of every New Zealander who was out photographing the aurora this week ...freezing," told the BBC. "We've had our coldest week of the winter this week with the entire South Island dropping well into sub-zero temperatures overnight." 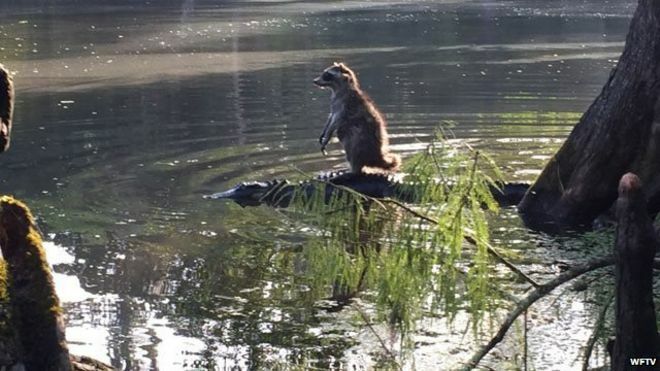 A man walking in a national forest in central Florida has captured a rare image of a raccoon appearing to ride on the back of an alligator. Richard Jones was walking with his family in the Ocala National Forest when they spotted the alligator. The image has become an internet sensation since the photo was taken on Sunday morning. Mr Jones told local television station WFTV that he "snapped a lucky picture right when the gator slipped into the water and before the raccoon jumped off and scurried away". 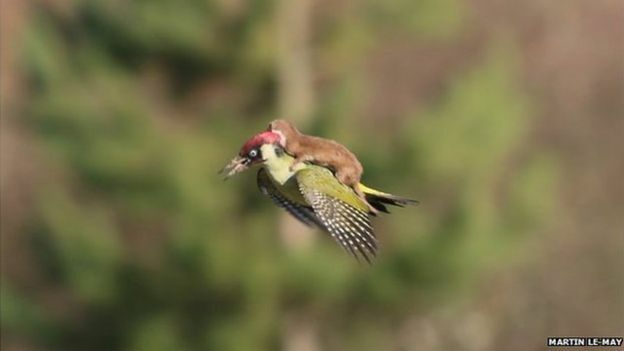 "Without the context you'd think the raccoon was hitching a ride across the river," he told the television station. The photo was met largely with humour and a degree of admiration for the raccoon. 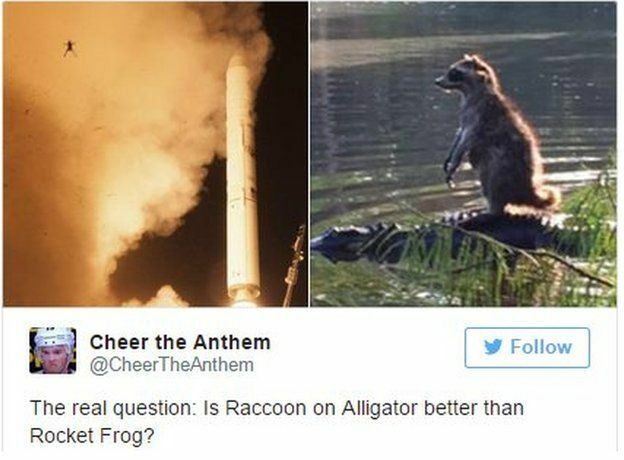 "The raccoon riding an alligator is the most Florida thing since mortgage fraud,"tweeted Benjamin Freed, a writer for the Washingtonian, alluding to the financial crisis that began in 2007. While Mark Di Stefano found a deeper meaning in the image: "Some days you're the raccoon. Some days you're the alligator." he tweeted. The debate also moved to how this compared to previous internet animal stars. One Tweeter put out a call for a meme. 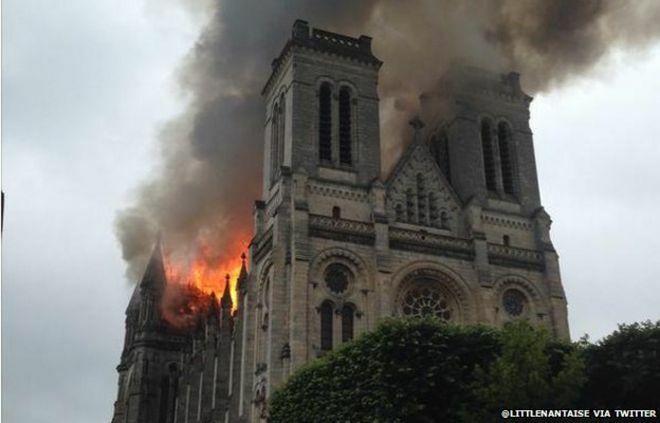 A huge fire has destroyed part of the 19th Century basilica of Saint-Donatien in the French city of Nantes. The blaze broke out on Monday after morning Mass, with worshippers evacuated from the building, Rev Benoit Bertrand told local media. The Mayor of Nantes Johanna Rolland said the basilica was "an important symbol" for the Catholic community. In a statement on Facebook (in French) she also thanked firefighters for their "rapid and brave action". The blaze broke out at around 10:30 local time (08:30 GMT) and may have been linked to "waterproofing work", according to the city's chief fire officer. 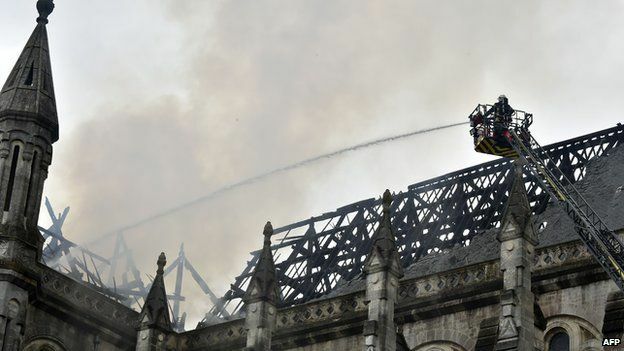 Brendon Jeffreys, a professor at the University of Nantes, witnessed the fire take hold. "Initially, it consisted of huge plumes of smoke coming from the tower, but after a few minutes, the flames started poking through and taking hold of the roof," he told the BBC. "Many of the passers-by were visibly upset. The most frequent comment that I overheard was 'la vache', an expression of disbelief." 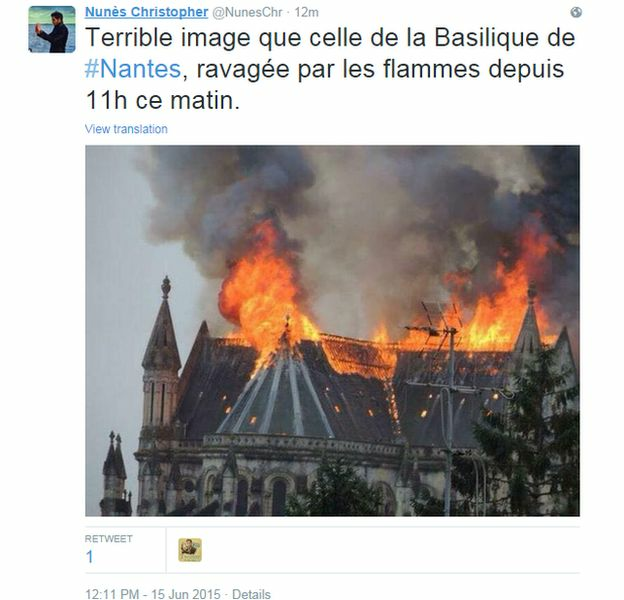 Another of the city's religious sites, Nantes Cathedral, suffered similar damage during a fire in 1972. It has since been restored. Are you in Nantes? 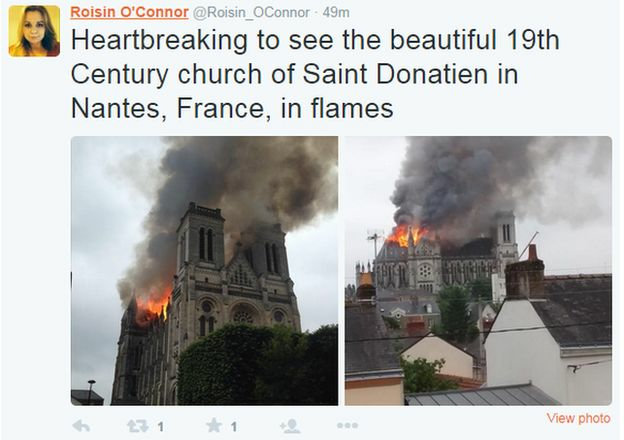 Did you see the Saint-Donatien basilica fire? Email your eyewitness accounts to haveyoursay@bbc.co.uk. 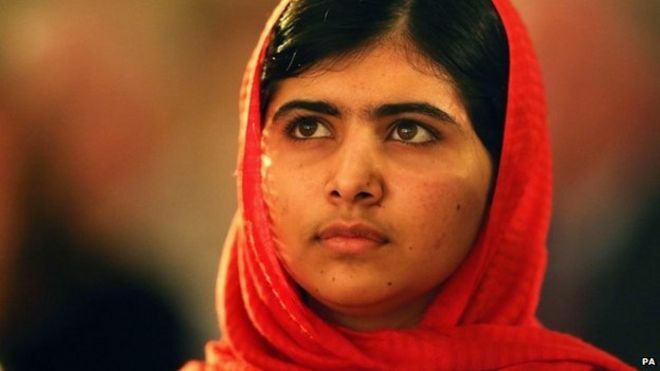 Eight of the 10 men reportedly jailed for the attempted assassination of Pakistani schoolgirl Malala Yousafzai were actually set free, it has emerged. In April, officials in Pakistan said that 10 Taliban fighters had been found guiltyand received 25-year sentences. Muneer Ahmed, a spokesman for the Pakistani High Commission in London, said on Friday that the eight men were acquitted because of a lack of evidence. Saleem Marwat, the district police chief in Swat, Pakistan separately confirmed that only two men had been convicted. Mr Ahmed claimed that the original court judgement made it clear only two men had been convicted and blamed the confusion on misreporting. But Sayed Naeem, a public prosecutor in Swat, told Associated Press after the trial: "Each militant got 25 years in jail. It is life in prison for the 10 militants who were tried by an anti-terrorist court." In Pakistan, a life sentence is 25 years. The trial was held at a military facility rather than a court, a Pakistani security source told the BBC, and was shrouded in secrecy. Anti-terrorism trials in Pakistan are not open to the public. Pakistani authorities did not make the judgement available at any stage, nor did they correct the reports over the past two months that 10 men had been convicted. Pakistani authorities did not say when and where the men had been arrested or how they were linked to the attack, or explain the charges against them. Ms Yousafzai, who is now 17, was targeted by Taliban gunmen while she was travelling home from school in the town of Mingora. The gunmen boarded a bus and asked for her by name before shooting her in the head. She was treated for her injuries in the UK and currently lives in Birmingham with her family. They are unable to return to Pakistan because of Taliban death threats. Ms Yousafzai was targeted after campaigning for education rights for girls. She also wrote an anonymous blog for the BBC's Urdu service, describing life under the Taliban. Pakistan's mountainous Swat valley, where she lived with her family, was overrun by the Taliban between 2007 and 2009.